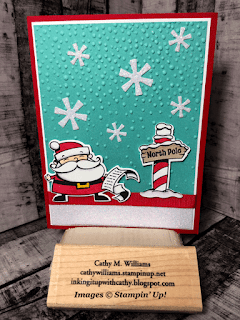 Signs of Santa is one of my favorite stamp sets from this year's holiday catalog and the coordinating designer series paper is incredible. If the items that are no longer available is any indication, everyone else has fallen in love with this suite as well. 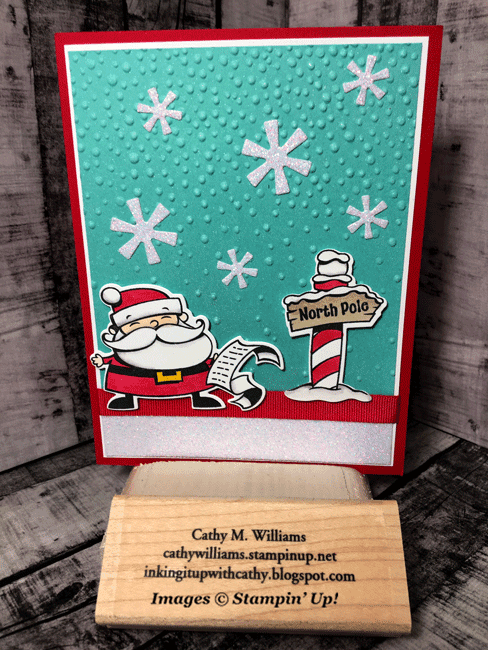 The enamels and Memories & More pack are gone but you can still get the stamp set, dies and designer series paper. 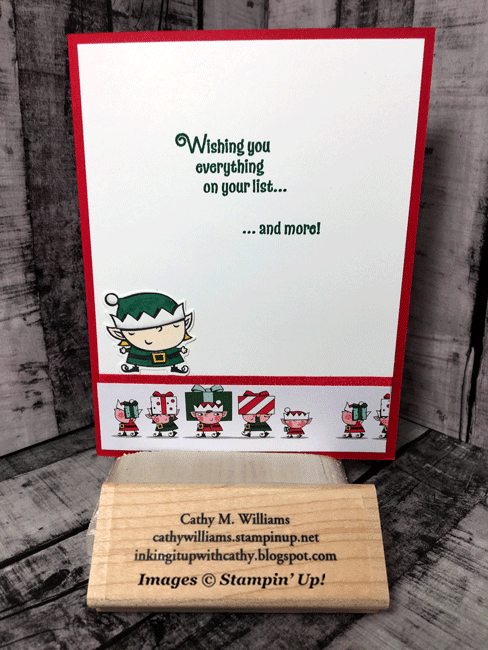 Do you have an electronic cutter? This paper is perfect for cutting out images!